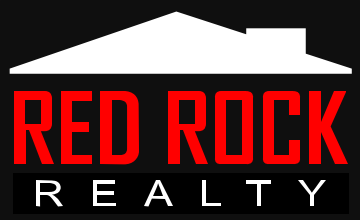 Welcome to Red Rock Realty & Investments of New Mexico, LLC, a real estate company based in Rio Rancho, NM that provides property management services, rental services, buyer representation and seller representation for clients throughout Rio Rancho and the Albuquerque metro area. Our goal is to give our clients an edge in making informed real estate decisions. Whether you are looking to rent, buy, or sell, we can guide you thru the process. We have assisted hundreds of families throughout the area and look forward to continuing this effort with everyone we are fortunate enough to call friends and clients. If you cannot find the information you are looking for on our website, please email us at info@redrocknm.com or call our office at 505-994-9291.